Cloud Computing has already taken the world by storm with its constant upgrades. Serverless computing is the next in line. What is Serverless computing and how it works? Read and find out! It is needless to say that the generation of physical servers is gone with the emergence of cloud platforms. However after the proliferation of containerization, Serverless computing has been the much talked about topic in the technology world. Unlike the name, there are servers in this architecture but are abstracted in such a way that the developers are relieved from taking care of the operations of them. This is the reason this technology is somewhat a misnomer. Depends on third party applications or custom codes for server-side operations. The underlying logic is that the servers are hidden behind the applications and are not visible on the front-end. This reduces the burden of maintaining the servers and their common issues such as scalability, high-availability, etc. Contrary to the monolithic applications Serverless Computing invokes small chink of independent codes that can be executed as and when needed. These snippets are triggered by events which make the Serverless computing services to run and in turn cost for the duration it has operated on the cloud platform. 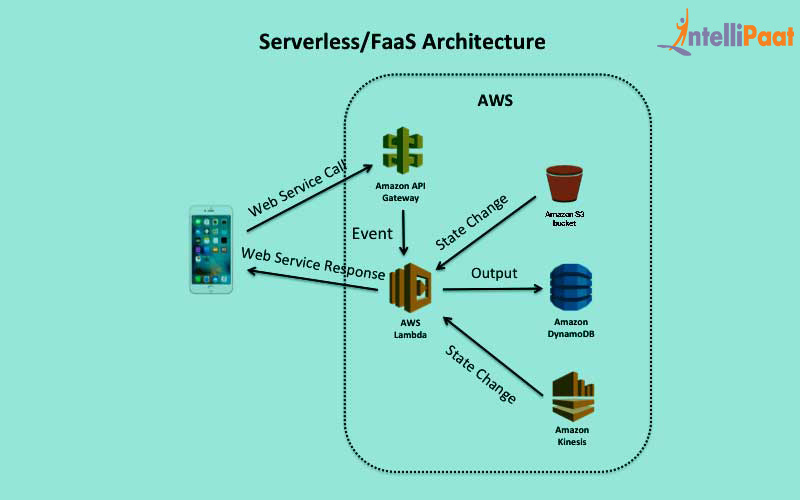 Basically the Serverless architecture consists of applications that typically depend on Backend-as-a-Service (BaaS) and Function-as-a-Service (FaaS) merging the abilities of these two models to empower the cloud infrastructure of the firm. While BaaS allows the developers to concentrate on the client operations without caring about the backend resources, FaaS provides an authentication layer through an API when the clients access the database. Moreover these snippets are ephemeral in nature which implies that after getting executed these codes get decommissioned in turn making you pay just for the time resources have been utilized instead of wasting money on gigantic infrastructures made up of multiple physical servers. Gain an in-depth knowledge with this extensive AWS Tutorial! What are the potential benefits of Serverless Computing? Increased efficiency of your system – Rather than running the cloud virtual machines 24X7 without giving productivity, the codes in Serverless Computing run at the time when they are needed which increases the efficiency and throughput of the technology platform. 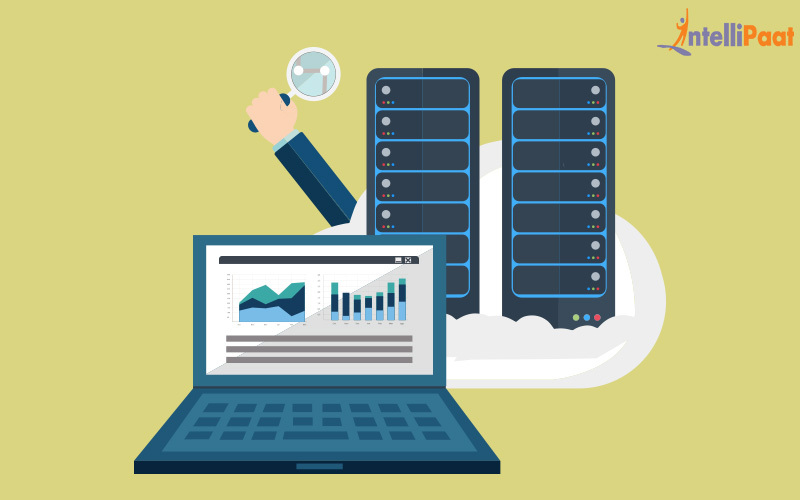 Best suited for the event-driven applications – Serverless Computing is a pretty good match for the short-lived, event-driven applications where the code runs on the server for a certain period of time. Though it is not suitable for old monolithic apps, but it is typically appropriate for next-gen corporate application portfolios filled with small and event-triggered snippets. Grab the highest paying jobs with these Top Cloud Computing Interview Questions! 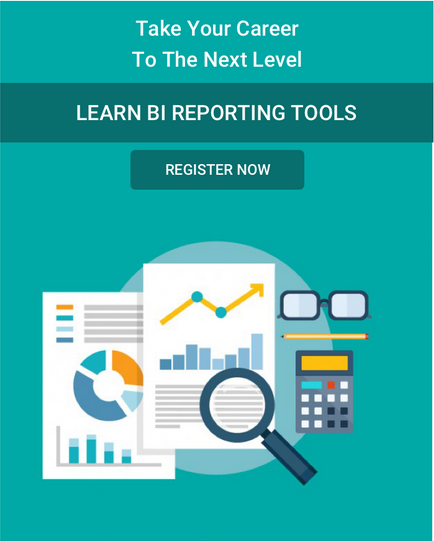 Cost and time-efficient methodology – This next-gen technology saves time and money with its ability to run on the cloud server for a short duration and freeing the resources afterwards. This in turn lets the developer pay for the time code has run and allows the company to optimally utilize the resources in some other productive tasks. What are the challenges with Serverless Computing? Despite these many sound benefits this technology comes with certain loopholes which make the companies rethink before deploying it. What are they? Increased complexity – Breaking down a monolithic application in multiple micro-services adds a considerable burden on infrastructure. While managing a single big application is easy to manage and operate than handling ten small functions. This not only increases the workload but augments a great degree of complexity than before. Problems in monitoring and debugging – Monitoring and debugging the Serverless Computing becomes troublesome as the tools required to overcome these situations are still not available in the market. Due to this a company may face increased latency as multiple servers being used instead of one. Racing against each other in offering Serverless Computing, most of the big companies have already made a strong foothold in this market. With AWS coming out as a clear winner, the technology giants like Microsoft is also following this trend with its Serverless computing platform Azure. 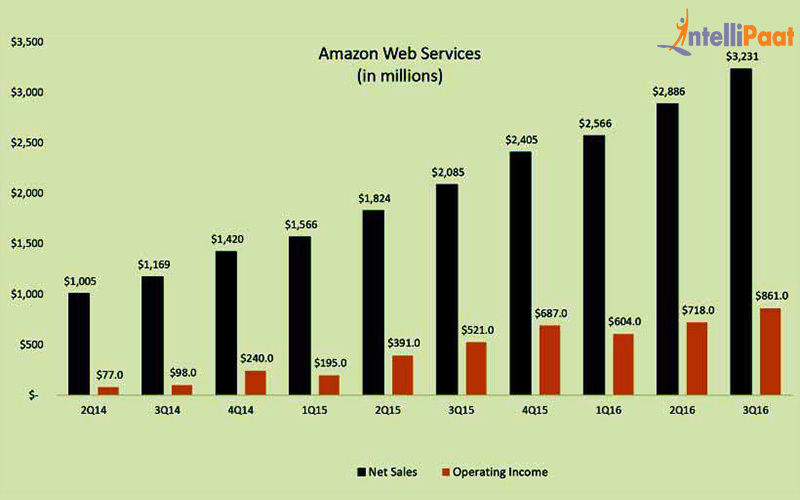 AWS revealed that it has gained $3.2 billion revenue in the last quarter of 2016 which is up to 55% more than previous year and nearly 10% of the company-wide revenue. Since the time Cloud Computing has emerged it has redefined the technologies by introducing as-a-Service models bringing agility, scalability and efficiency at par. Moreover in the middle of increasing data loads more companies small and big will deploy this technology in not-so-distant future making the world extremely digitized than ever before. Get in-touch with Intellipaat for an industry-relevant and comprehensive Online AWS Certification Training!